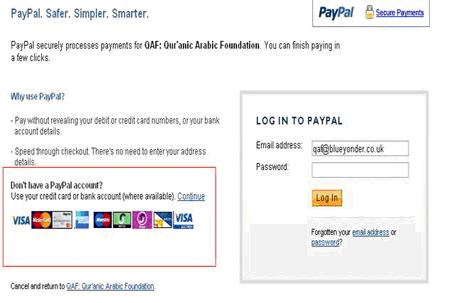 If you do not have a Paypal account and wish to pay for your order by debit/credit card, you can do so by following the instructions below. Click the “Continue” next to “Use your credit card or bank account”. 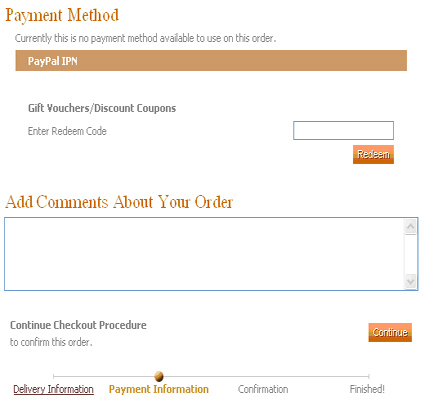 You will then be able to complete your payment by credit/debit card.